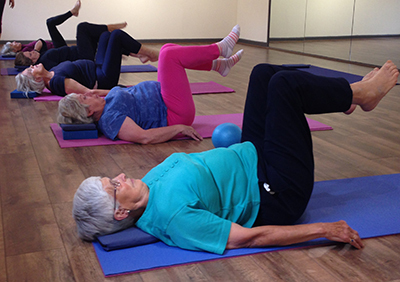 Pilates strengthens core muscles, improves flexibility & builds bone density!! Come along and have some fun in a class paced to your ability! When: Mondays during school terms, 12:00pm – 1:00pm. For bookings and further information contact Sarah on 0425 265 609 or visit www.transcendfit.com.au.